EVRoam allows free integration so the AA and GPS and mapping providers can benefit from this data. The AA has taken advantage of this and added support into their popular Time and Distance Calculator. 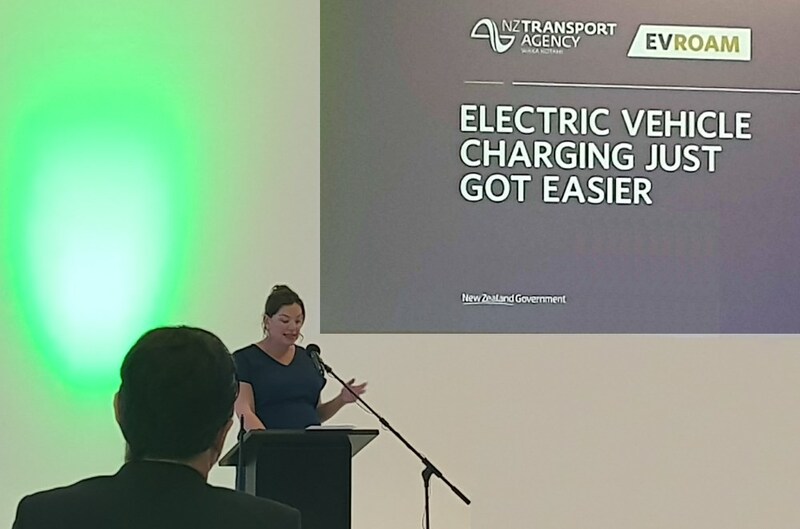 For more information see the video below or learn about EV Roam on NZTA’s website.